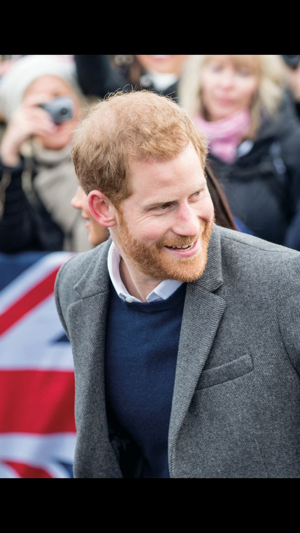 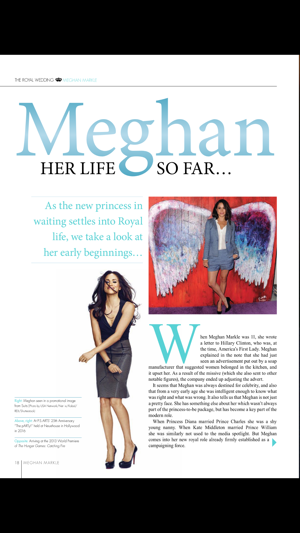 Royal Britain presents Royal Life is the premier magazine in the world about the British Royal Family. 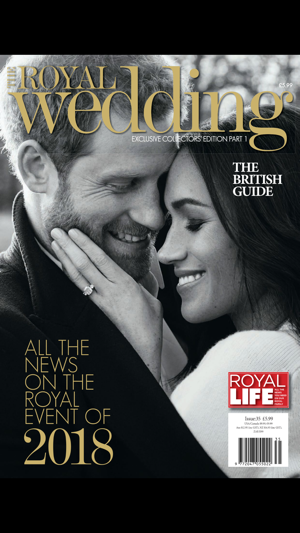 Featuring all the latest news and great pictures of the Royals wherever they may be in the world. 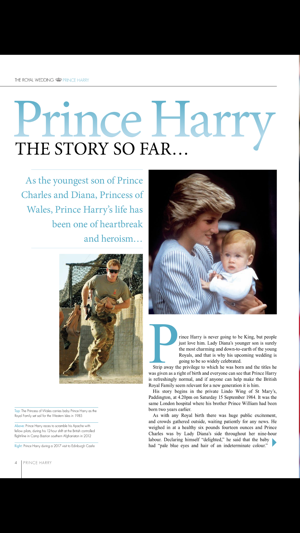 Royal Life brings it all together to give you a diary of their lives which you will want to keep for generations to come.